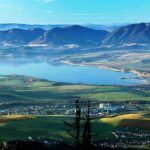 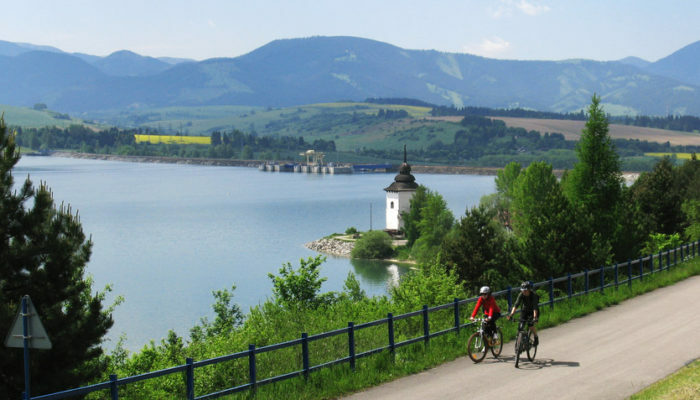 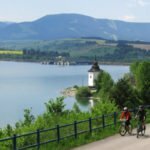 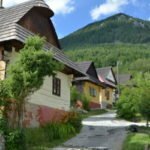 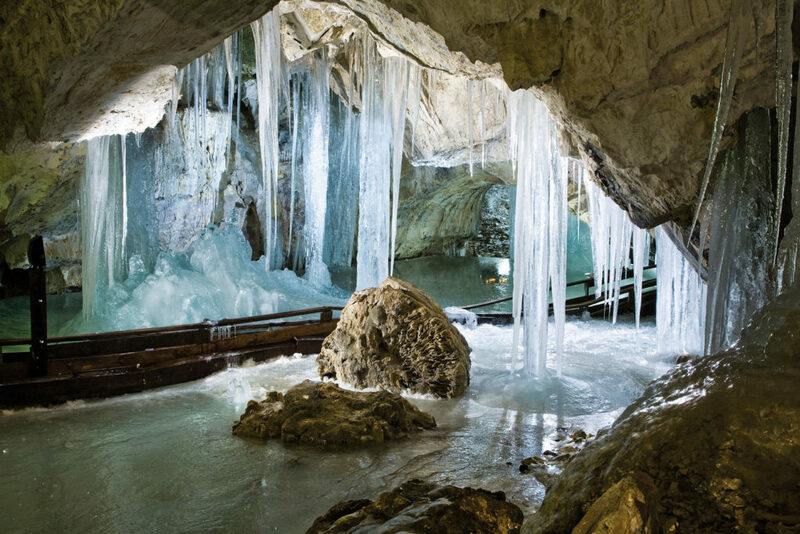 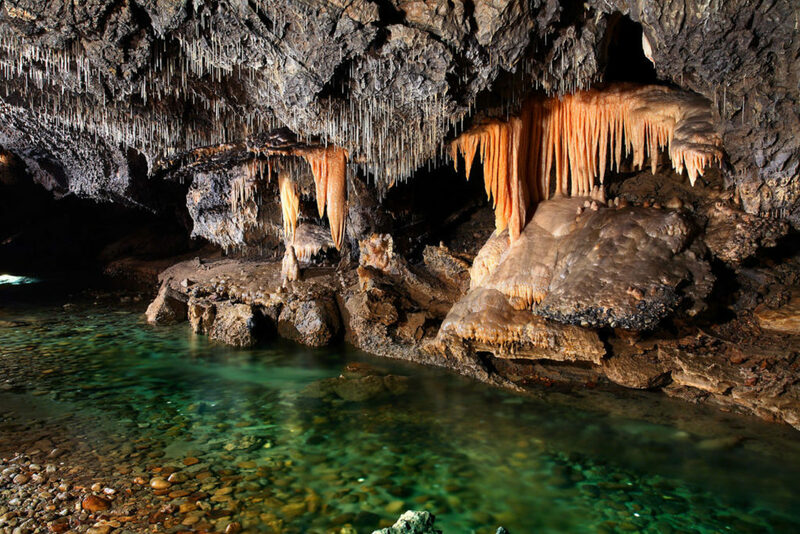 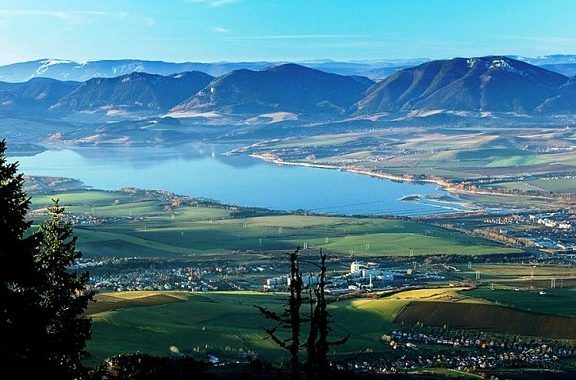 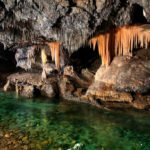 All Slovakia is beautiful, but Liptov belongs to real jewels thanks to the variety of its nature. 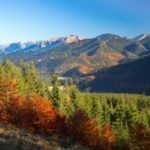 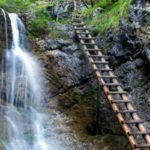 In all parts you will always find some national park full of many hiking paths and unique natural wonders. 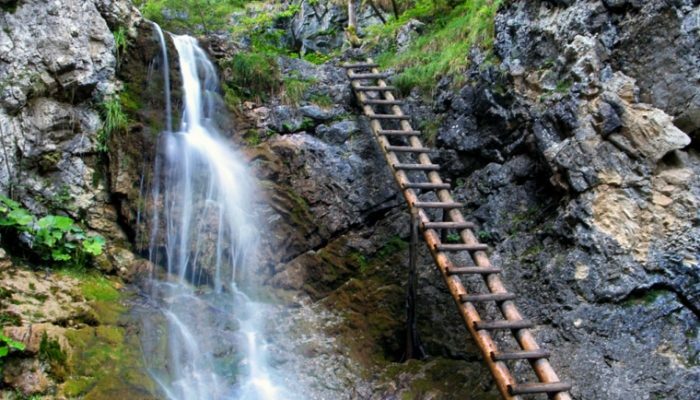 In the north, there is the massif of Western Tatras while in the south the hills of Low Tatras are to be explored. 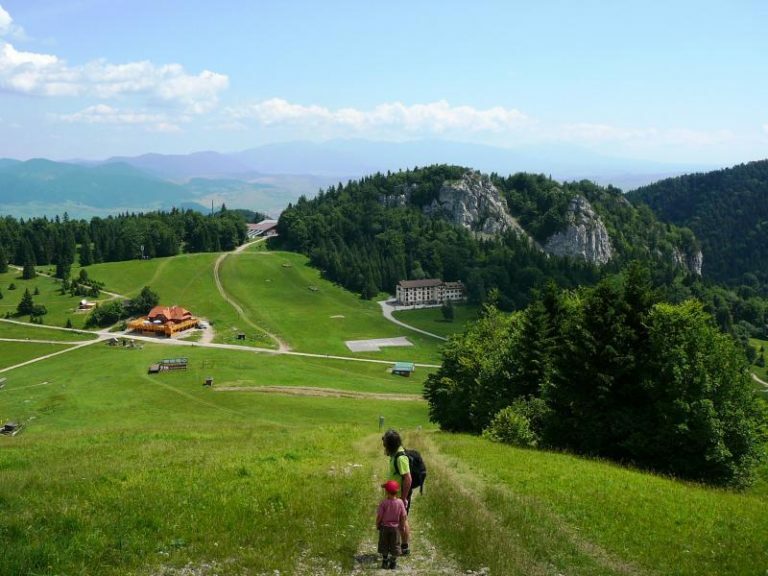 When you turn to the west, you may explore the beauties of Great Fatra. 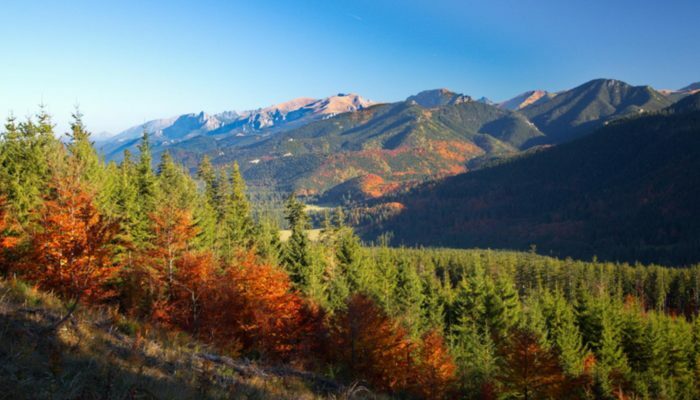 When you turn east, you will find a view to the tops of the mountains of High Tatras. 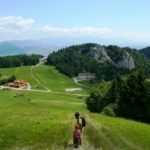 Ocassional holidaymakers and families with children as well as more experienced tourists or adrenaline sportsmen will find their favourite spot here. 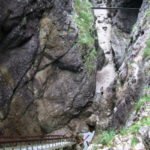 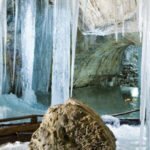 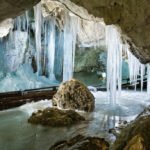 If you visit these places, you may choose from a high number of hiking paths of various difficulties. 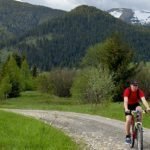 There is an ideal terrain for non-demanding cyclohiking near Liptovská Mara. 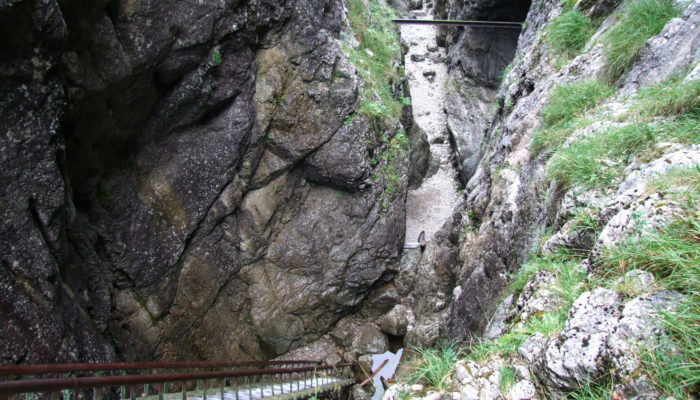 Kvačianska and Prosiecka valley, Kalameny or Demänov cave belong to the favourite places for hiking. 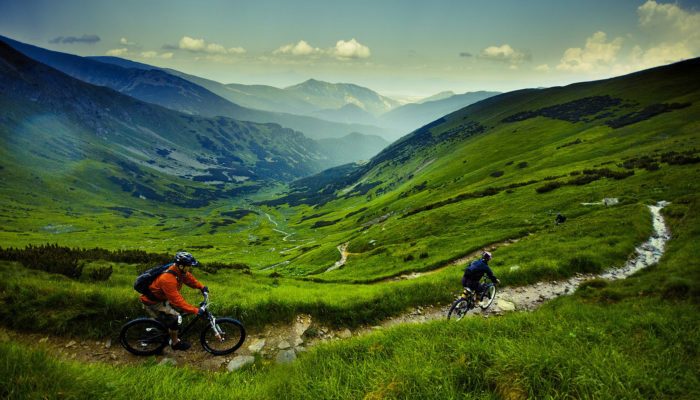 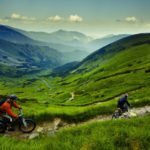 You may enjoy the nature of Low Tatras in the surrounding of beautiful Jasná valley wheere you will find many opportunities for adrenaline sport experience. 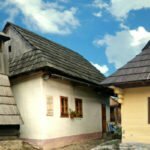 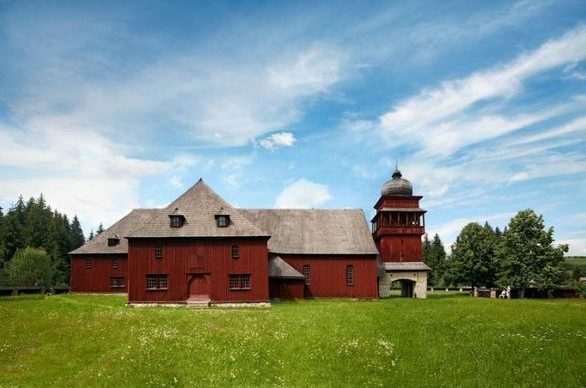 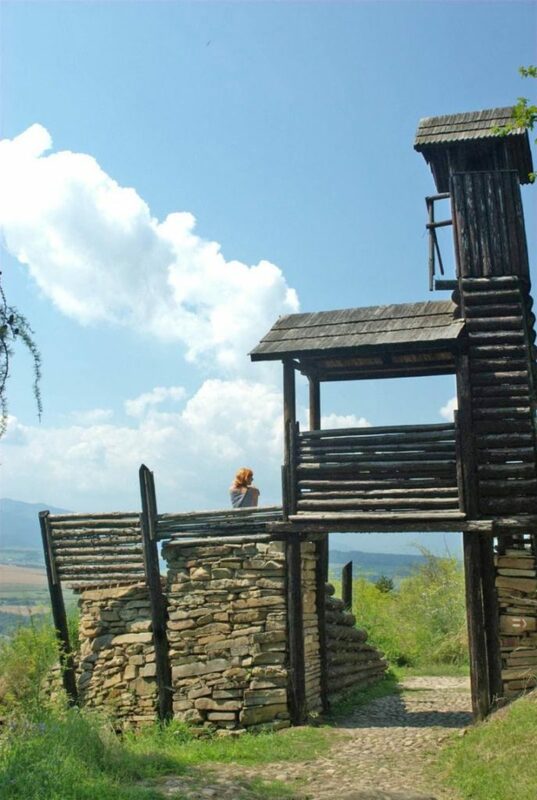 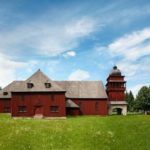 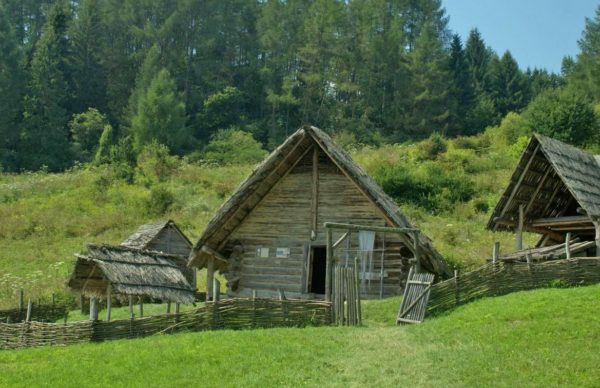 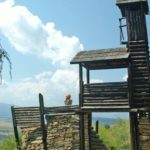 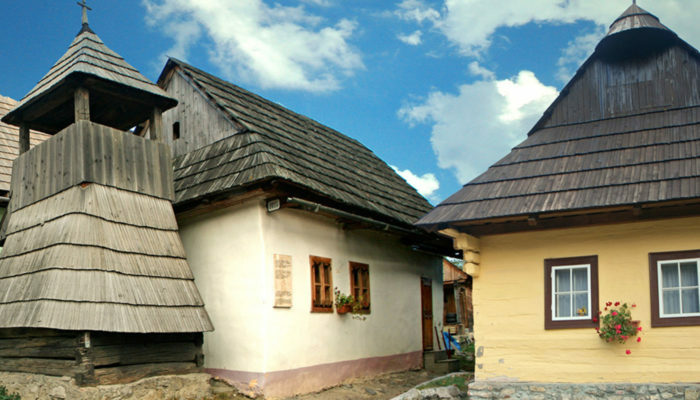 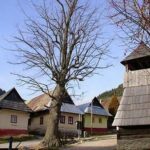 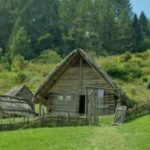 If you are interested in history and culture of region, you should pay a visit to Vlkolínec, archeological museum Havránok or wooden church in the town Svätý kríž. 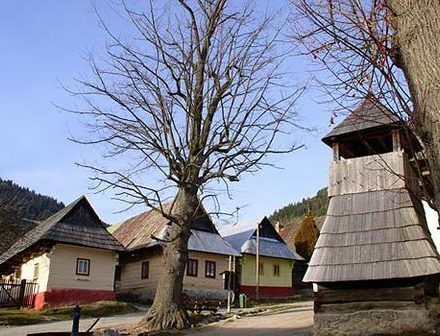 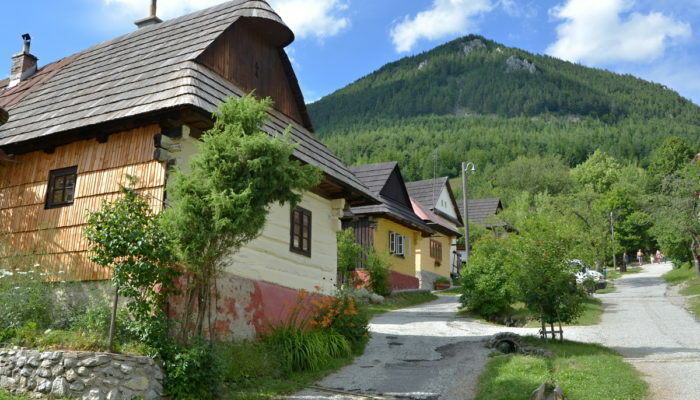 Liptov is charming in all seasons. 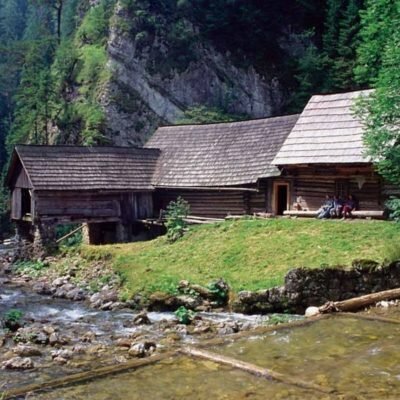 You may return here anytime and you will discover something new each time.